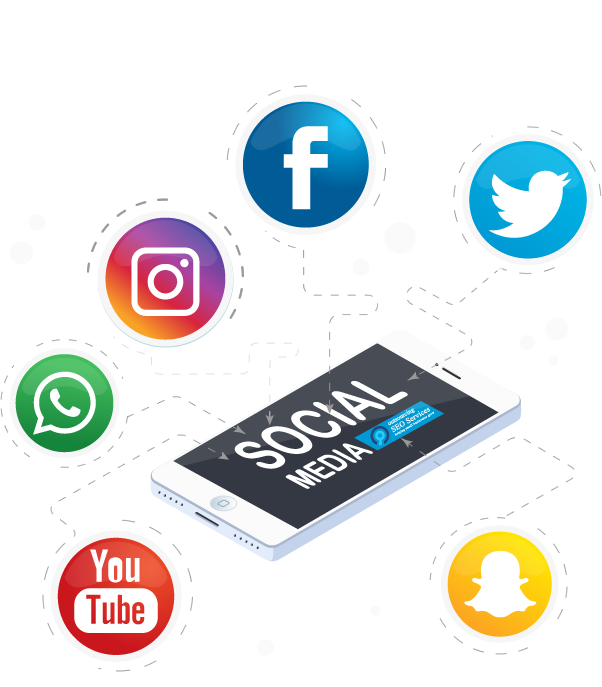 At Outsourcing SEO Services, we offer cost-effective solutions that significantly boost the level of engagement with your audience on social media. We also develop and implement creative strategies to grow that audience by getting you more likes and follows. A major part of our social media optimization solution is managing your social media advertising campaigns. We will ensure that the audience is targeted properly by optimizing the content of the ad. We also provide detailed statistics and reports so the results of the campaign can be fully measured. We optimize your pages and develop content plans that build loyalty, get people talking about your brand, and engage valuable members of your target audience. We will communicate directly with your audience based on the guidelines that you set. We also monitor various social media channels to identify negative comments so they can be dealt with quickly and effectively.